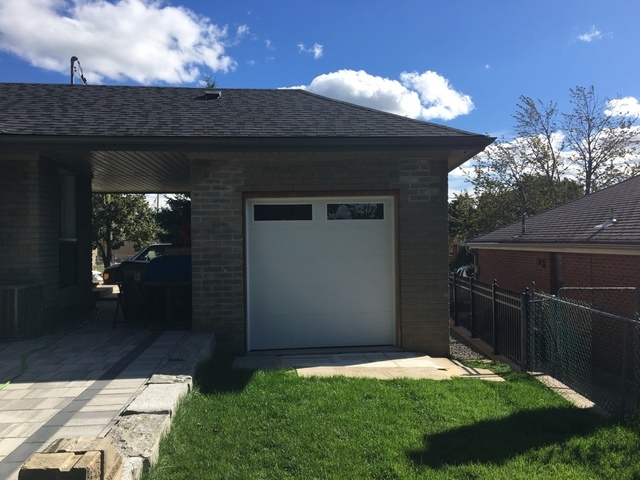 Danny was extremely quick and professional in installing a single garage door opener. He was done within an hour and a half. He took time to explain the set-up and was courteous throughout. I would recommend him and use his services again. 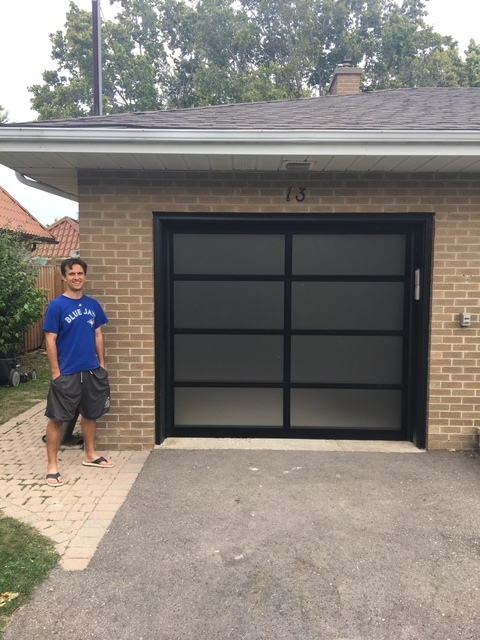 About 14 years ago Danny installed a garage door for me at my home and I was thrilled with the work he had done and the price he charged me. 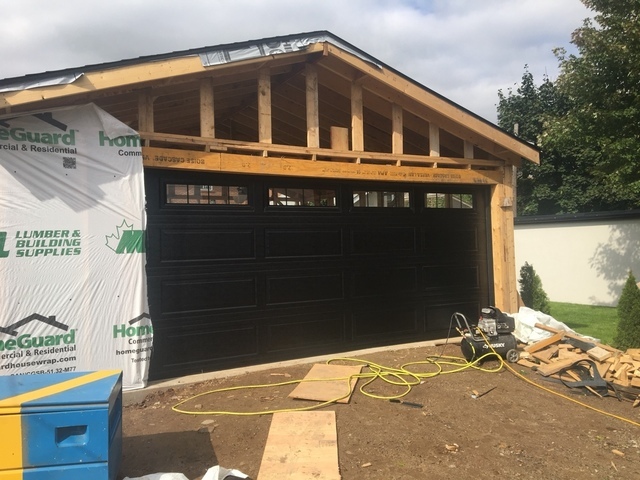 Just last week my parents garage door broke down and needed replacing after 50 years. I thought of Danny again and boy, he didn't let us down. Danny is one of those rare finds, someone who does an amazing job, charges you an incredibly reasonable price and you think wow I want to recommend him to other people. Thanks Danny for taking such good care of my parents, Dad was thrilled too. Danny responded to my call quickly and knew exactly what he had to do to repair the garage door. He resolved another problem I was having the garage door opener at the same time without additional cost. Extremely happy with the courteous and outstanding service. 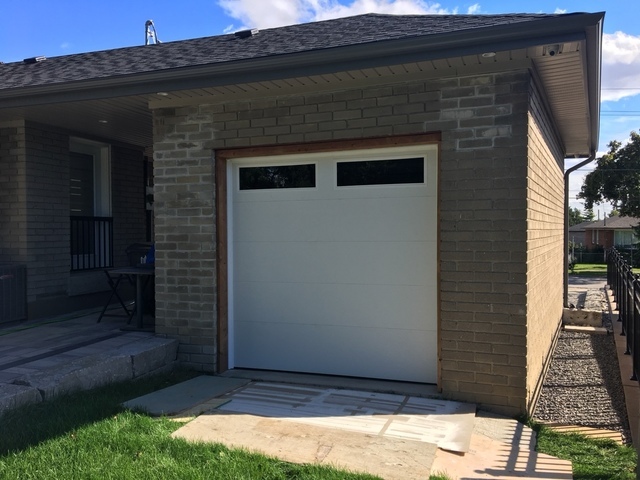 Previous installer did a horrible job and incorrect install resulting in a broken garage. 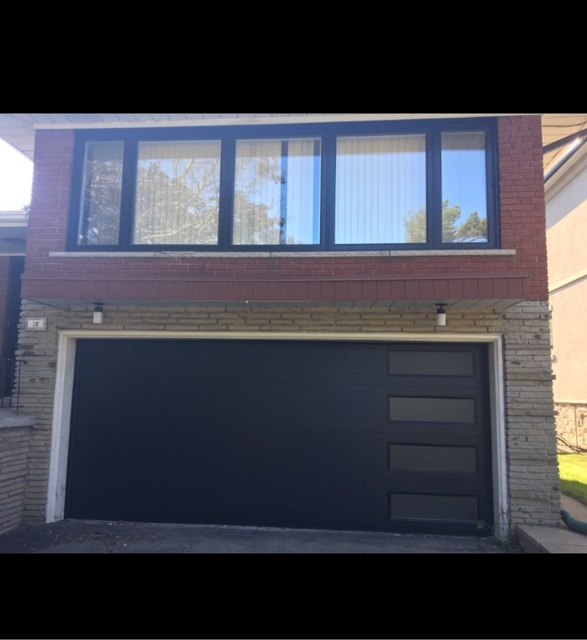 Denny came was very responsive, efficient, professional installed it correctly and fast. He also gave me best quotation. Just remember to spray some lube on garage door tracks twice a year to keep the garage door in good shape. Torsion cable snapped and he replaced in minutes. He tuned up both garage doors / chains for the opener / adjusted some sensors / changed some rollers and provided some helpful maintenance tips. Thanks for the great service. My garage door opener was working intermittently and then eventually just died. I was trying to decide between repairing my existing opener or replacing it all together. Danny came to assess the issue and told me that my opener was fine but that I needed a new circuit/logic board. He didn't have one that fit my model on hand so he came back the next day. Danny was on time, very courteous, efficient, and professional. I couldn't believe how quickly the work was done. After installation, while Danny was testing the opener my door stopped about two feet off the ground. 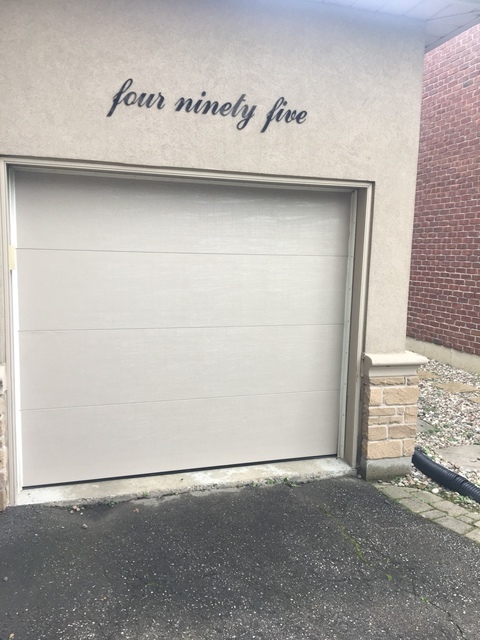 It was then that he realized that the spring/counterbalance for my garage door wasn't attached, it was missing the cables. (FYI, it was like this when I bought the house. I didn't know or notice that the cables were missing). Danny fixed the spring/counterbalance, ran cables, and lubed up the necessary components on the spot and didn't charge me extra for the work! Danny was amazing! Thank you, Danny! My garage door got bumped while my wife was backing up the car. I contacted various vendors and found "Danny" (at Morningstar Garage) really fast in his response and also gave me best quotation. I really loved his attitude and also completed the work in most professional manner. Danny came by to fix a broken garage door. He was professional, fast, and the door is working better than ever. I would definitely recommend Danny for future garage door related services. 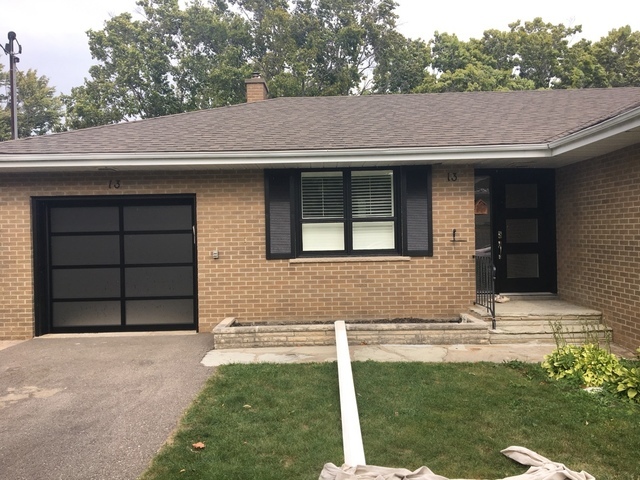 We had 2 garage door openers to be installed. We used the Homestars messaging system on a Saturday and Danny was very quick to reply. We arranged price and he was able to come Sunday morning to do the insallation. He was on time and in a few hours completed the installation with no issues. His work was neatly done in the garage and we are pleased that everything was organized and completed in less than 24 hours. Would highly recommend this company.